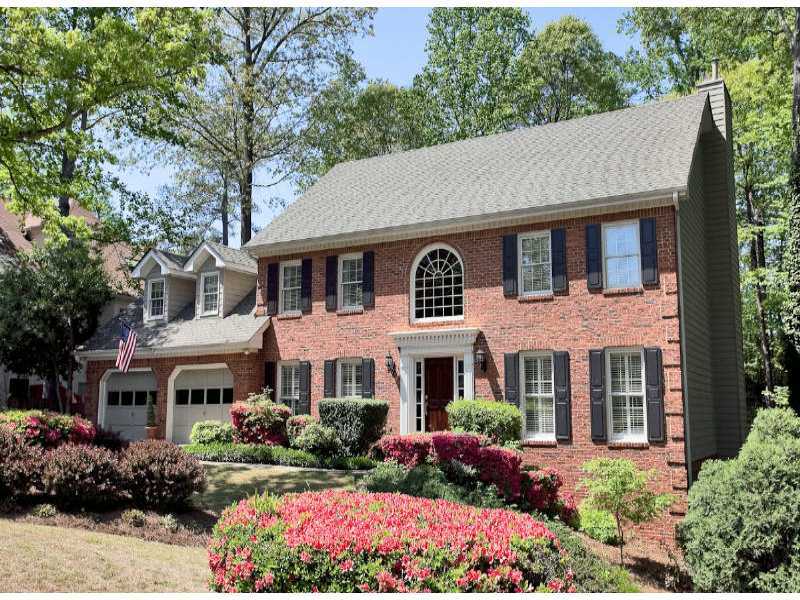 Haynes Forest is a North Fulton Community of Homes located in the City of Alpharetta 30022 and located just off of Haynes Bridge Road. Most homes built between 1983 to 1988. The average list price for a home in Haynes Forest is between $229,900 to $424,900. The average selling price, at time of post, for a 4 bedroom, 3.5 bathroom home is $316,616. Home Owner Association fees, at time of post, is $500.00 a year and includes, Country Club, Golf, Park, Playground, Restaurant, Swimming Pool, Tennis Lighted-Willow SPrings Facilities. Streets in the neighborhood of Haynes Forest, at time of post, include Creek Springs Ct., Haynes Forest Drive, Mist Green Court, Shadow Springs Drive. Directions: GA 400 North to exit 8, Mansell Road. Go right to end & turn right on Haynes Bridge. Follow to left to Haynes Forest Subdivision. This entry was posted on Thursday, March 8th, 2012 at and is filed under 30022-Zip Code, City Of Alpharetta, North Fulton Community. You can follow any responses to this entry through the RSS 2.0 feed. Both comments and pings are currently closed.